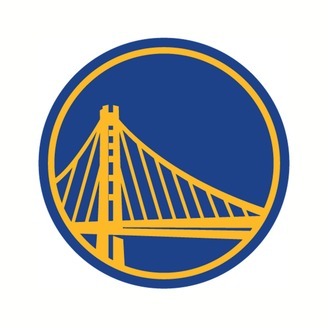 Official Golden State Warriors shows hosted by Laurence Scott with interviews and analysis direct from the team focusing on topics from around the NBA. The Warriors beat the Clippers 113-105 in Game 4 on Sunday in Los Angeles. 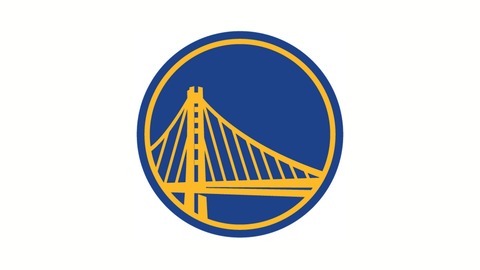 Warriors Set for Game 4 in L.A.
Warriors Set for Game 3 in L.A.